Trenton Wesleyan ChurchRecord Owner? Log in. 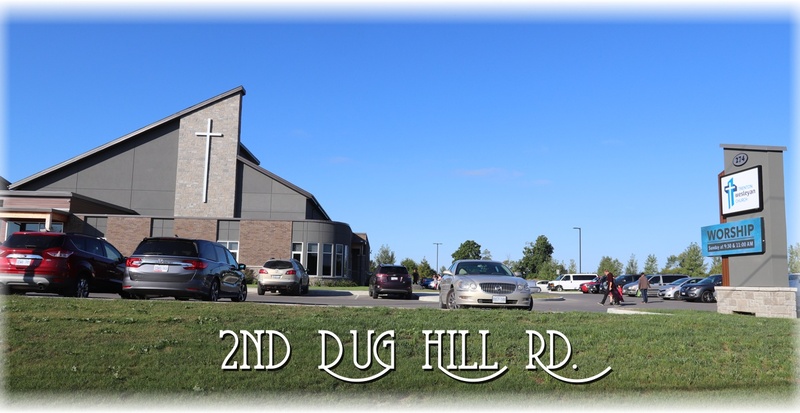 Sunday morning services are at 9:30 and 11:00 am each week. Children are special here. We provide a friendly, caring and safe place for infants and toddlers. The adult staffed nursery is for infants to 2 years old. Sunday School is available for all ages during the 9:30 AM morning services. Tuesday Church is for Grades SK to 6 on Tuesdays at 6:45 p.m. It's a time for kids to learn about and experience God's love through songs, stories, games and crafts. Crossfire is for Grades 7-12, on Wednesday at 6:45 p.m. A safe place to come and hang out while building a real relationship with God. Fun times, friends, sports & games. Have a great time getting to know God! Men in Motion is every Wednesday at 6:30 a.m. Join other men for coffee, fellowship and applicable Bible study. 50+ Adult Fellowship is every second Friday of the month at 6:30 p.m. If you are 50 years of age or above, join this group for a time of fun, food, fellowship and inspiration. Have something to say about Trenton Wesleyan Church? My husband and i just started to come to the Weslelyan Church Sunday services and have enjoyed the sermons. Do you record those sermons to be purchased? If so could you let me know? I am interested on the sermon on the morning service for Jan. 20 2011. Thank you and God bless you.